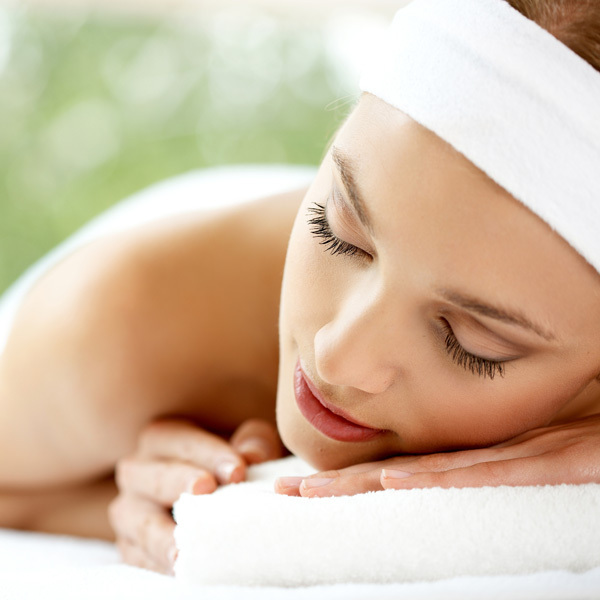 Massage is the most effective spa solution for stress and body tension. It’s perfect for reducing headache pain, back discomfort and chronic problems with stiff joints. 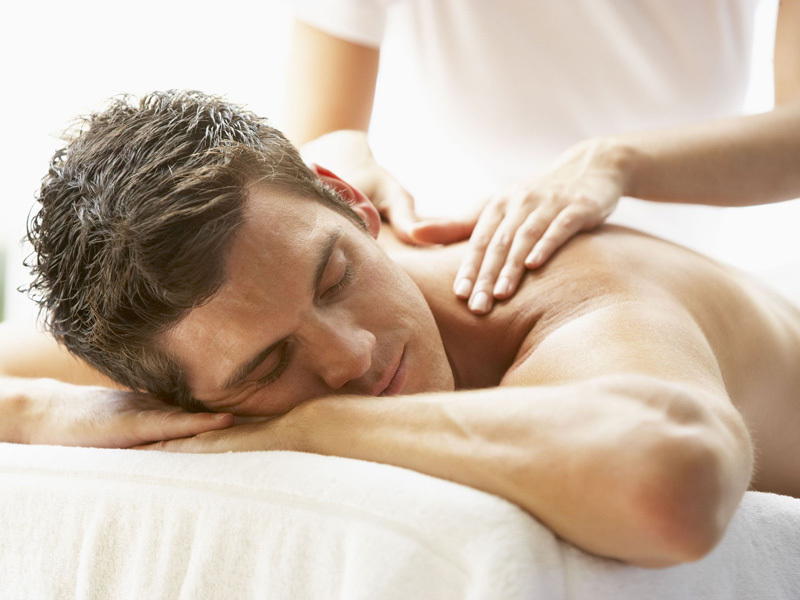 You will appreciate our massage therapy services at Pino’s. Massage therapy in Ontario is a regulated profession and registered massage therapy is always welcome. 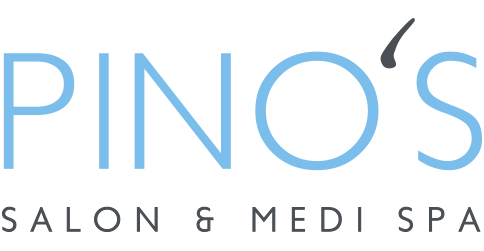 Whether we are helping you with aches and pains or achieving pure relaxation, we are proud to offer the best treatment to suit your needs. We are proud to offer you exactly what you pay for. If you are scheduled for an hour massage, you receive an hour massage. We don’t take time from your massage to do our paperwork or set up the room. Again, our “its all about you” philosophy is demonstrated as well as our caring for each and every guest that visits us. Our Traditional Chinese Medicine Professional will also be able to help you with aches and pains and bring you to a new level with her healing talents.